Laura started her career in Financial Services in 2013 with Cobra Financial Services, who were subsequently bought by Arthur J Gallagher in 2017. Laura has worked her way up from an Administrative Assistant to Consultant Support, working on a one-to-one basis with a well-respected IFA. 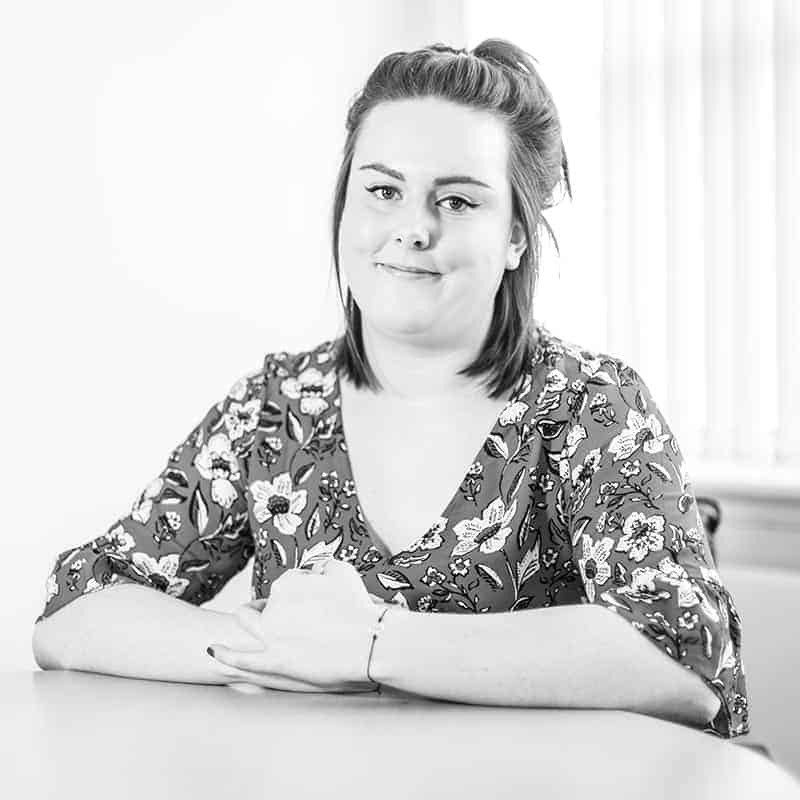 Starting at Wingate in January, Laura now provides dedicated support to Peter Magliocco and is currently working towards the Diploma in Regulated Financial Planning. Laura lives in Kent with her partner Matt and enjoys travelling, music events, skiing and socialising with friends.